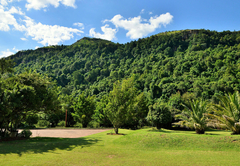 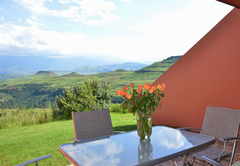 Little Switzerland Resort is a B&B with self catering option, providing accommodation in Bergville for tourists visiting the Drakensberg region. 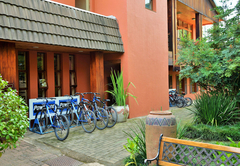 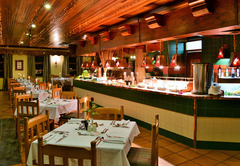 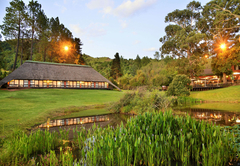 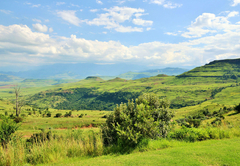 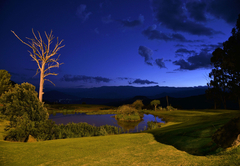 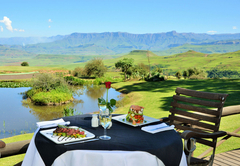 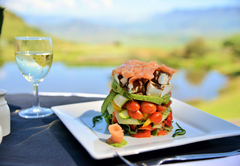 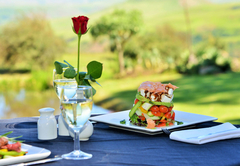 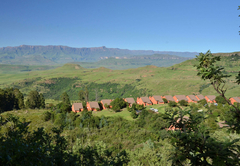 Situated in the beautiful Drakensberg, Little Switzerland Resort is a little bit of heaven. 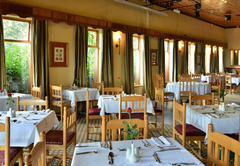 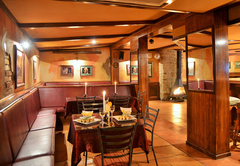 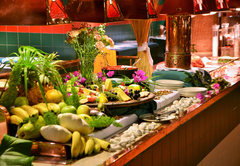 Accommodation is provided either in hotel rooms or in chalets. 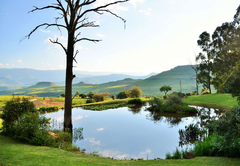 The resort is a jewel set in a 3000 hectare private reserve of rolling green hills, indigenous forest, mountain streams and stunning views. 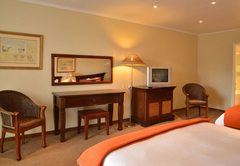 All hotel rooms are en-suite and have a colour television with selected channels and tea / coffee making facilities. 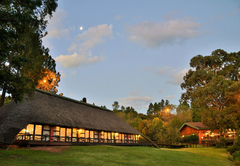 Little Switzerland Resort Hotel rooms are offered on a Bed & Breakfast basis. 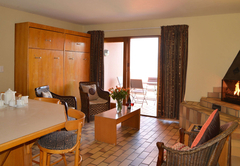 All chalets have a television with selected channels, underfloor heating in the bedrooms and a fireplace in the lounge. 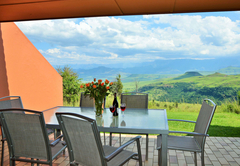 All chalets are fully equipped for self catering and include a private braai area outside on the patio. 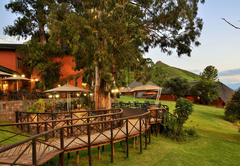 Our luxury Executive Suites are appointed and have under floor heating, fridge, a safe and glass sliding doors leading onto a wooden deck with seating area. 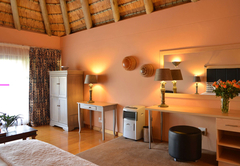 Our Honeymoon Suites are as beautifully appointed, just slightly smaller. 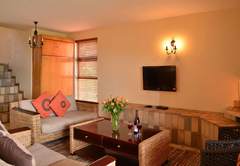 All four suites have a Jacuzzi bath and a walk in shower, under floor heating and a mini-bar fridge. 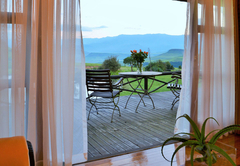 They open onto a tiled patio. 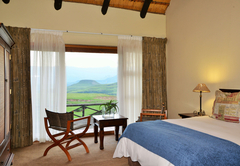 Our Deluxe Rooms have mountain views and have either two three-quarter beds, a Queen-size and three-quarter bed or a Queen-size bed. 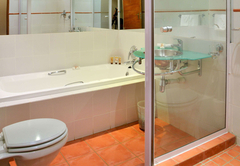 Bathrooms are equipped with a bath and walk-in shower. 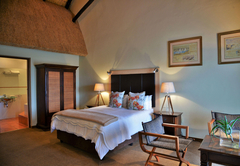 Our Standard Rooms have two separate three-quarter beds; two of these rooms have a Queen-size and three-quarter bed. 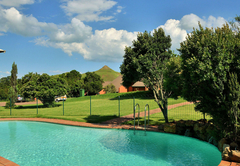 Standard rooms have a garden or pool view. 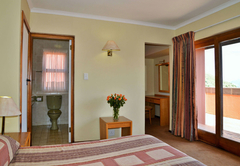 Bathrooms are equipped with a shower over the bath, with the exception of our six family rooms which have a bath and walk-in shower. 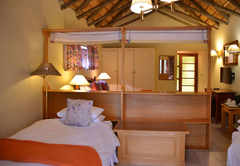 Standard family rooms have a Queen-size bed, a three-quarter bed, a room divider and two single beds for children. 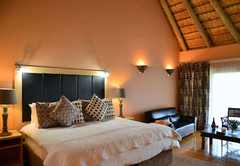 A 6-Sleeper Chalet has two bedrooms; the main bedroom has two three-quarter beds pushed together and the other bedroom has two separate three-quarter beds and two separate single pull out beds (not sleeper couches) in the lounge. 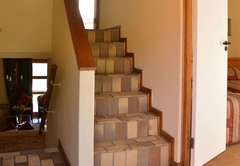 There are two bathrooms; one with a bath and the other with a walk-in shower. 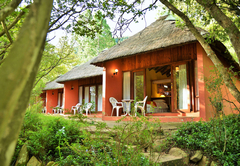 These chalets have one bedroom furnished with two separate three-quarter beds and two separate pull out beds in the lounge. 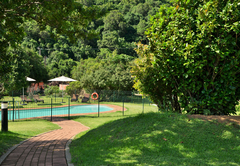 There is a bathroom with a bath and walk-in shower. 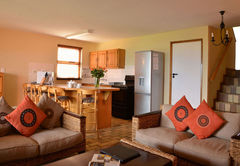 Our Executive Suites are beautifully appointed and have under floor heating, fridge, a safe and glass sliding doors leading onto a wooden deck with seating area. 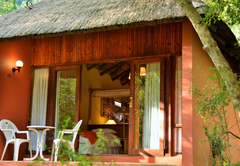 Our Standard Garden Rooms have two separate three-quarter beds; two of these rooms have a Queen-size and three-quarter bed. 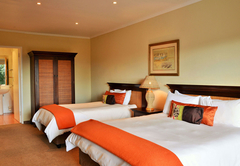 The main bedroom has two three-quarter beds pushed together and the other bedroom has two separate three-quarter beds and two separate single pull out beds (not sleeper couches) in the lounge. 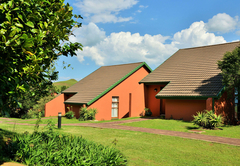 There are two bathrooms; one with a bath and the other with a walk-in shower. 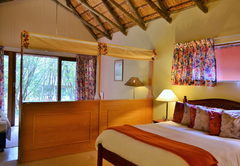 Standard family rooms have a Queen-size bed, a three-quarter bed, a room divider and two single beds for children. 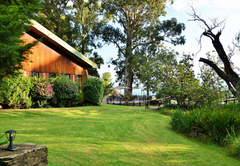 Standard rooms have a garden view. 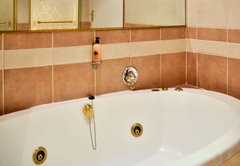 Bathrooms have a bath and walk-in shower. 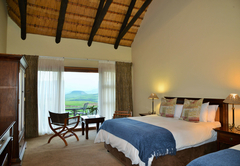 The rooms have a Queen-size bed and a three-quarter bed. 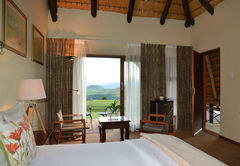 Our Deluxe Rooms have mountain views and have either two three-quarter beds or a Queen-size bed. 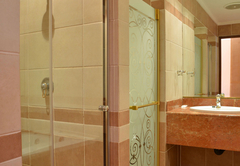 Bathrooms are equipped with a bath and walk-in shower. 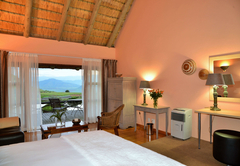 Our Deluxe Rooms have mountain views and has a Queen-size and three-quarter bed. 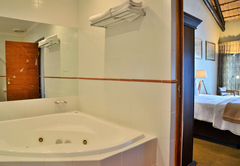 Bathrooms are equipped with a bath and walk-in shower. 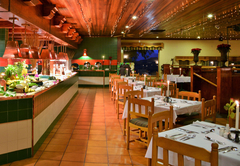 Response timeLittle Switzerland Resort typically responds to requests in 5-10 minutes.